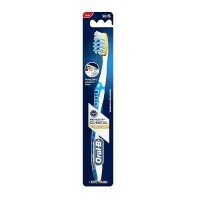 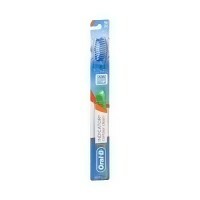 Oral-B Toothbrushes provides pulsar is clinically proven to out clean the leading manual and battery brushes. 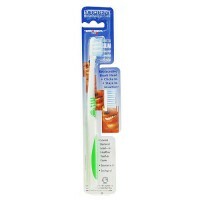 Pulsar is clinically proven to out-clean the leading manual and battery brushes. 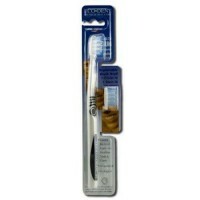 In addition, Pulsar removes as much plaque as brushing and flossing combined. 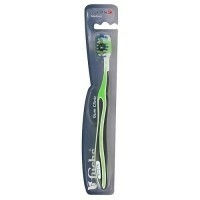 Pulsar is fully disposable; there is no need to change any parts. 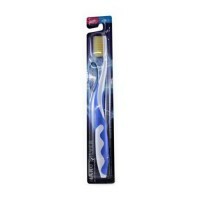 The brush includes one non-replaceable AAA Duracell battery. 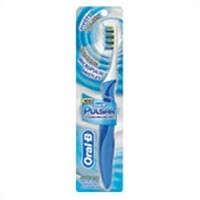 Brush with Pulsar just as you would with a regular manual brush. 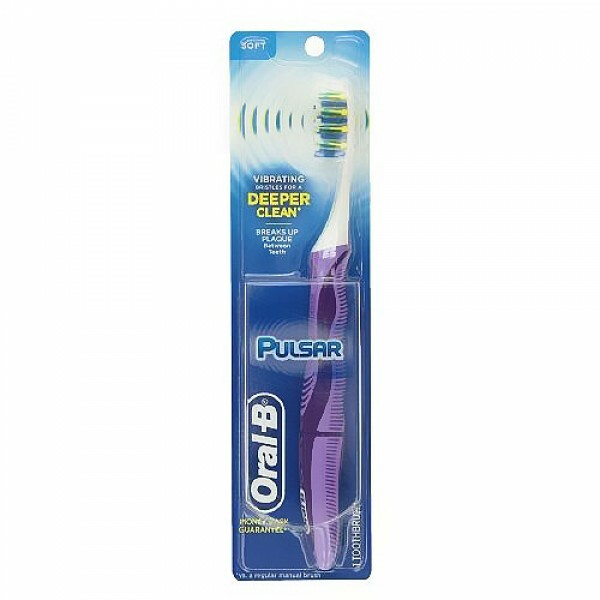 Pulsar has unique vibrating MicroPulse bristles that work in two ways. 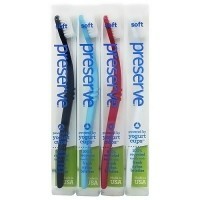 First, they pivot back and forth to penetrate deep between teeth and along the gumline. 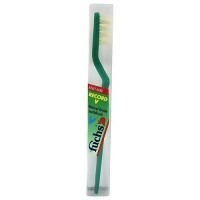 Second, they gently pulse to lift up food and plaque and stimulate gums. 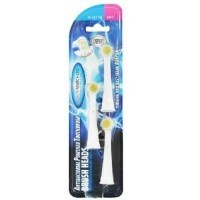 Revolutionary MicroPulse Bristles, made of textured rubber, pivot and penetrate deep to sweep away food and plaque like tiny windshield wipers for your teeth. 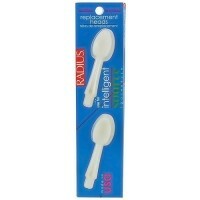 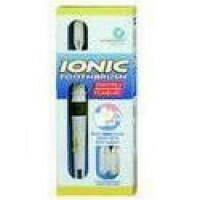 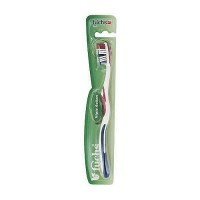 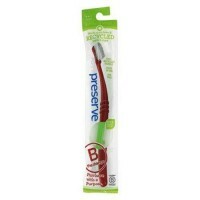 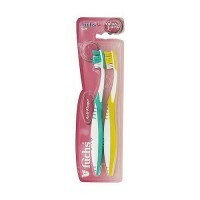 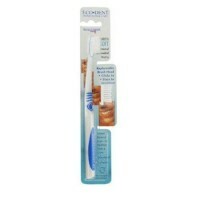 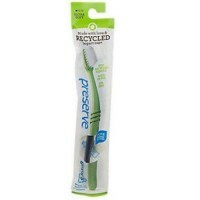 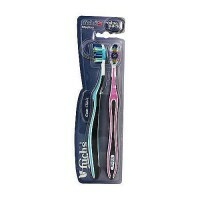 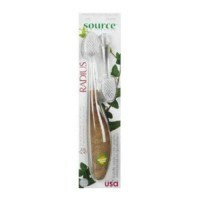 Innovative split-head design adjusts to the contours of teeth and gums when brushing. 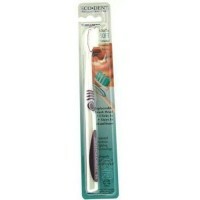 This flexible split-head design is gentle on gums.